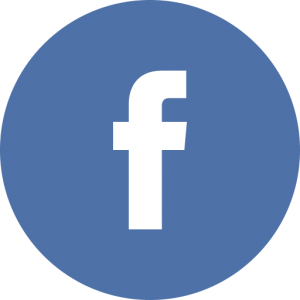 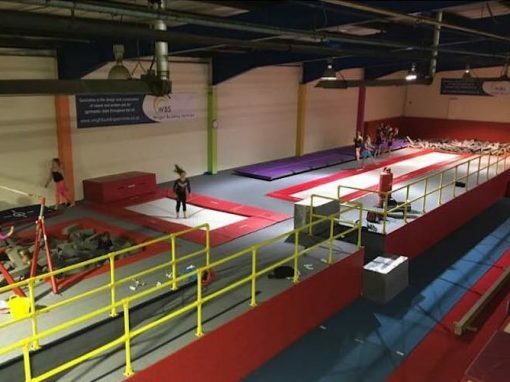 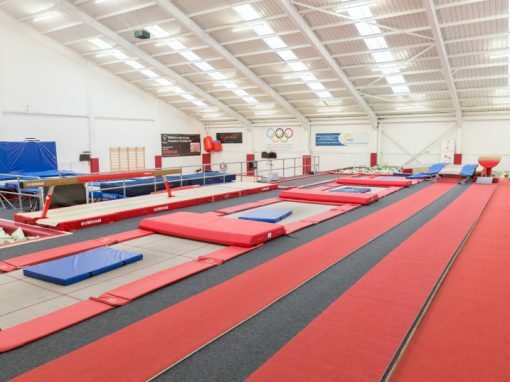 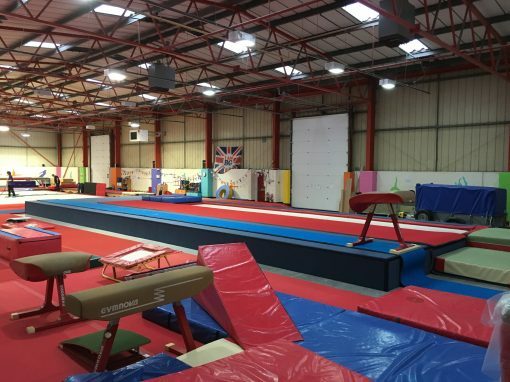 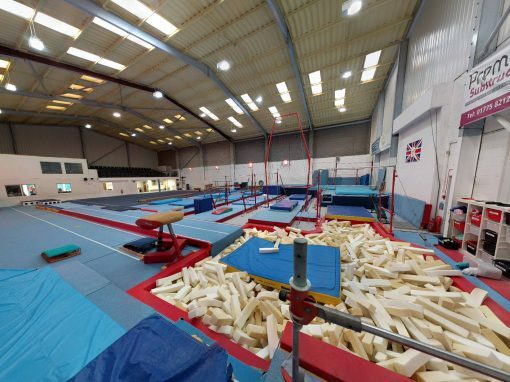 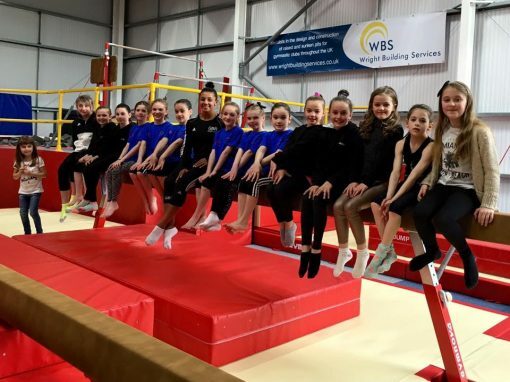 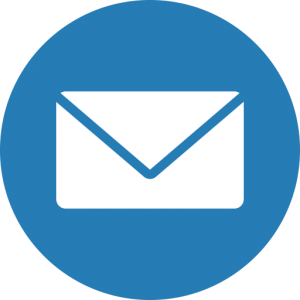 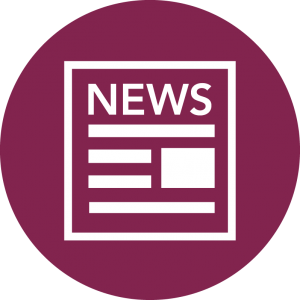 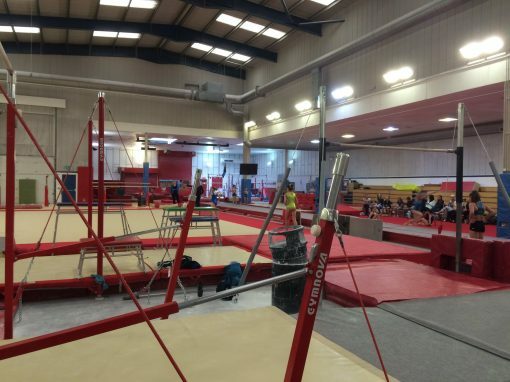 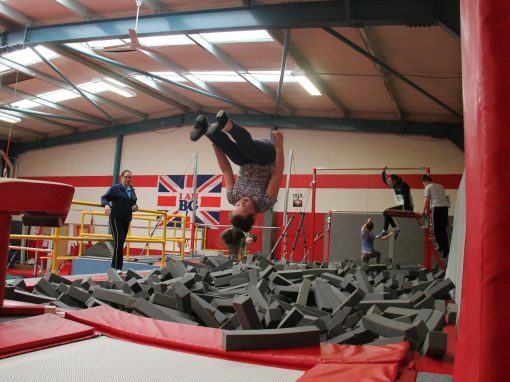 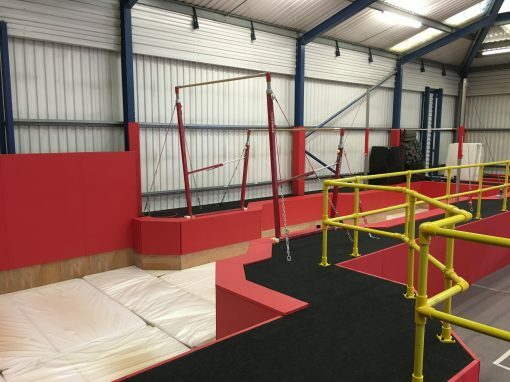 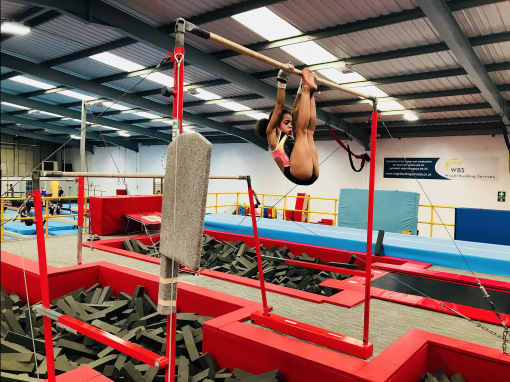 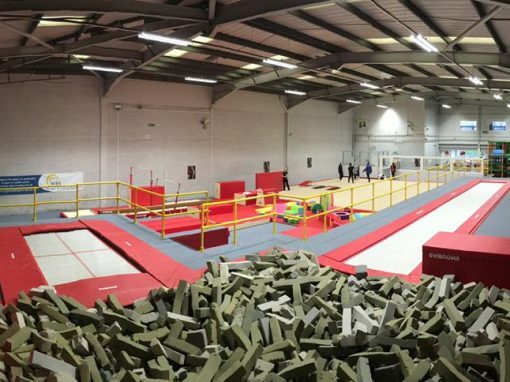 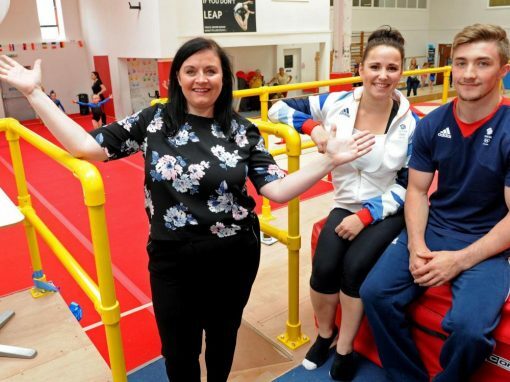 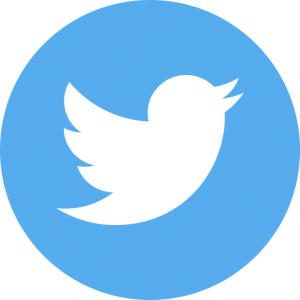 Wright Building Services were contacted by Corby gymnastics academy to construct a raised podium at their gymnastics facility. 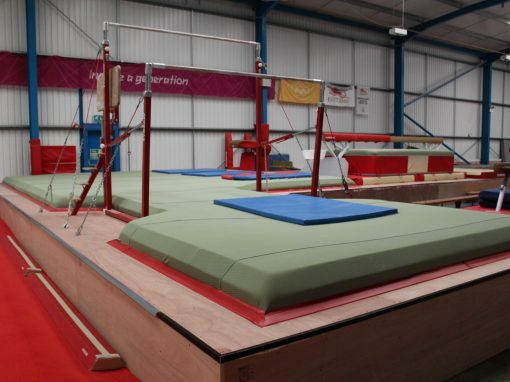 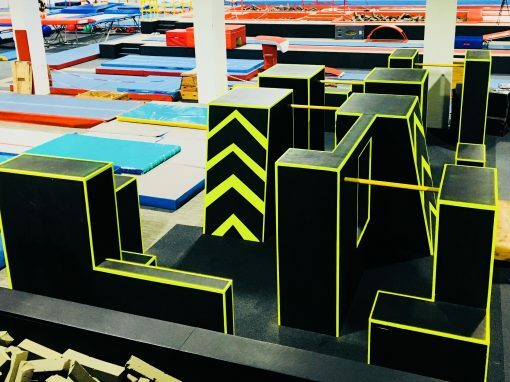 The podium was designed in partnership with the equipment supplier and consisted of a balance beam, vaulting table and associated 25m run-up track, 18m sprung track and a set of asymmetric bars each leading into a covered foam landing pit. 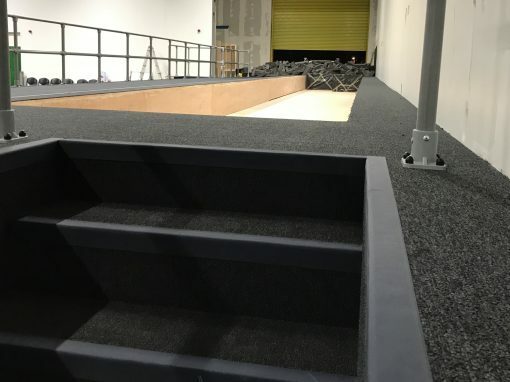 We also constructed access steps and assisted with final finishing (i.e. 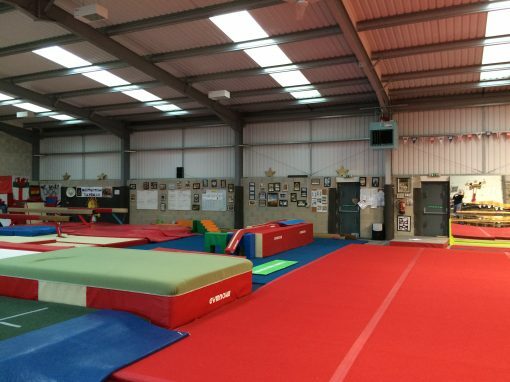 carpet & edging trims). 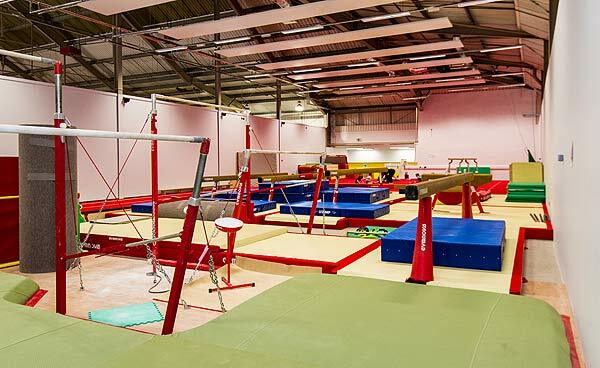 The 620mm high raised podium positioning and design had to take account of existing equipment and the safety characteristics of the building without compromising the desired end product. 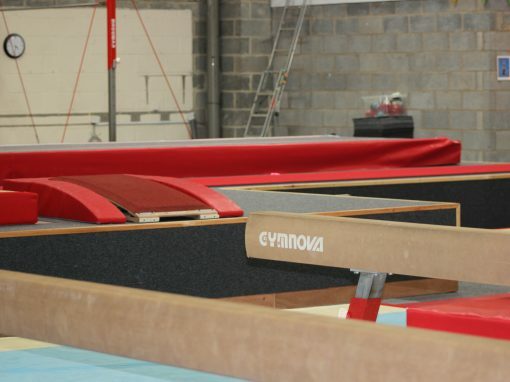 After approval we began work on the project and in little over three weeks handed the finished podium over to the club and equipment suppliers ready for their final install.